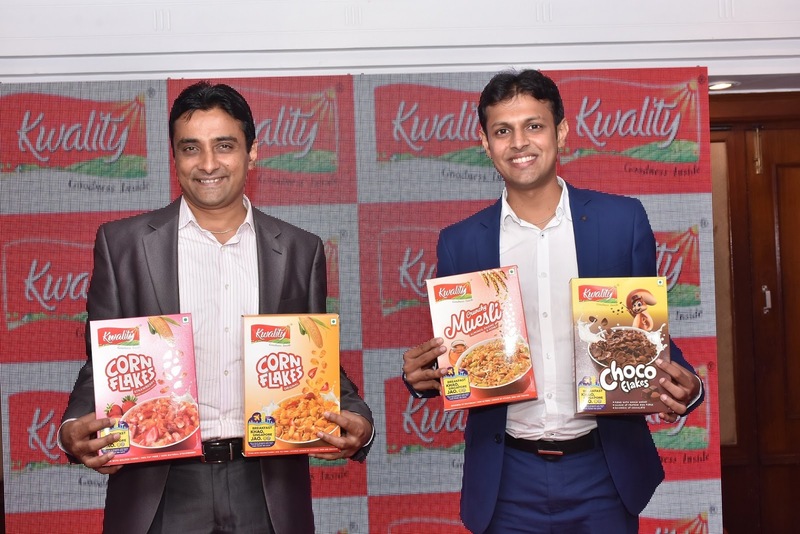 The company is aggressively focusing its operational and marketing strategies to capture new markets across India and reach INR 100 crore mark by 2020 from the current 40 crore. By introducing smaller packs of Rs. 5/- and Rs. 10/-, the company is ensuring that people in tier 2, tier 3 and rural Indian cities also can now have nutritious and tasty breakfast cereals. Company today has 400+ Distributors and covers 25000+ retail outlets. In the past couple of years, the company has gained momentum in terms of new products; rejuvenating the marketing and sales team and focusing on volume growth; and these initiatives have yielded positive results.